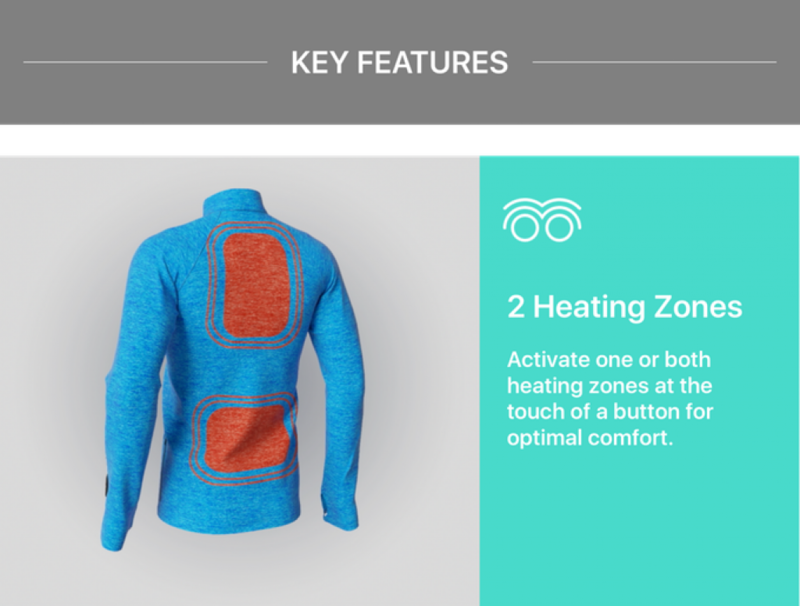 What if you didn’t need to carry around a jacket whenever you get cold but your sweater will just heat up at the touch of a button? We’re living in the future right now. Aimed at winter sports enthusiasts, the PolarSeal Heated Tops sports integrated heated elements that can be configured at the touch of a button. Just connect your USB power bank to the PolarSeal, set the temperature level with the water- and shock-resistant buttons on its sleeve and you’re no longer a chilly person. The PolarSeal is estimated to ship November 2017.